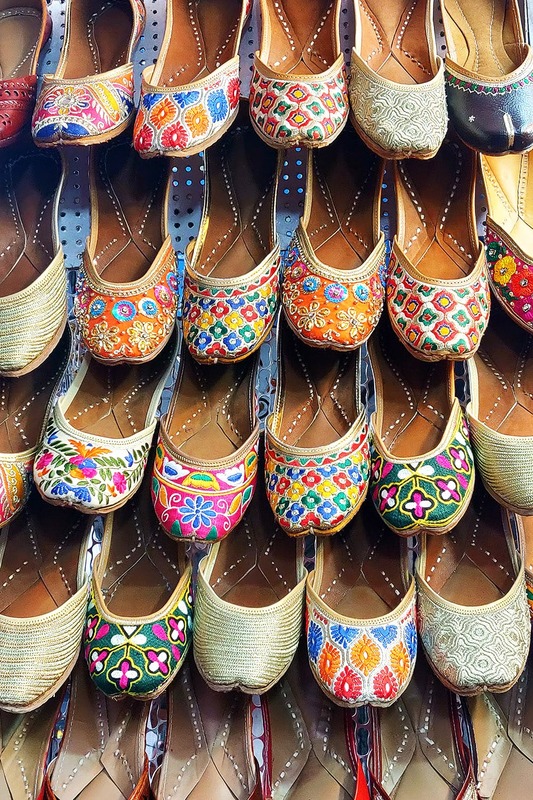 You may love to strut around in heels, but add some ethnic cool to your wardrobe with juttis. You must’ve seen every influencer on your timeline and every other celebrity donning a pair of juttis. So, if you can’t afford the brands they wear, head to these jutti shops in Pune. If you’re shopping in Camp, there’s little alley called Shimpigalli, off M.G. road. It has three shops cramped close together. Fancy Foot Wear mostly houses women’s mojaris, while the other two offer footwear for men. We loved the plain leather mojaris. The dark brown and tan shades are our favourites and their price starts at INR 450. That’s a steal! We saw a whole range of colourful, embroidered ones too and they’ll set you back at least INR 1,200. But they’re worth the price because you won’t find these at such cheap prices. Another cheap buy in Camp, Big Shots is a teeny tiny shoe store on MG road, right next to Regal. It offers the most colourful collection of juttis that cost as low as INR 250. The best part is there's a lot to choose from - sequins, intricate beadwork, ethnic prints, and more. Perfect to compliment our traditional attire, these juttis range between INR 250 and INR 500, and come in all sizes. Street shopping in KP may not be big, but at the mouth of lane 1, along north main road, you can get some cheap footwear that’s comfortable. With pretty embroideries and edges full of ghungroos, for INR 250, these juttis are a steal. Plus we spotted plain dark brown ones too with a red tassel for some detailing, which will look great on a pair of jeans too. Mekhmal sits in Bavdhan and has a large collection of kurtas and other ethnic wear. But you can also pick up embroidered juttis here, starting at INR 1300. The collection is small, but well curated and is apt for weddings and other occasions where you need to dress in ethnic wear. Located in one of the many tiny lanes in KP, Keoshaa does excellent ethnic wear that’s fairly high-end. The boutique also has some accessories so that you can walk out of the store with a complete look. So obviously, they have juttis that you can buy. The price depends on what design you choose and the detailing on the shoes. So, it’s best to hop in and see what they have in stock.